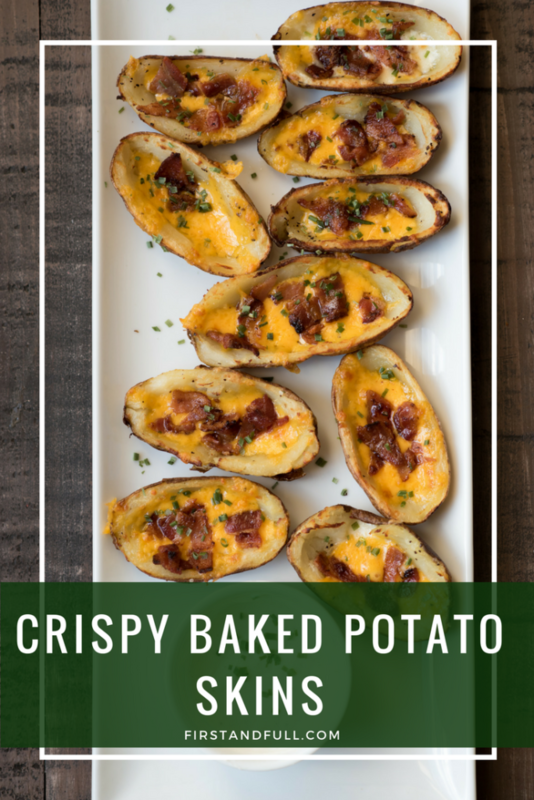 Super Bowl spreads are often full of fried foods; why not switch it up with these baked potato skins that you would swear were fried. 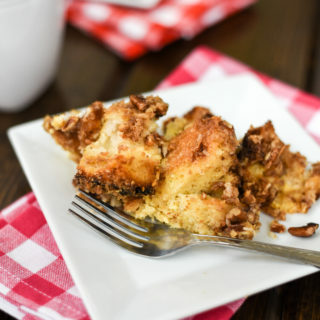 Another plus to this recipe is the cost; If you are on the hunt for cost effective appetizers, this is the recipe for you! 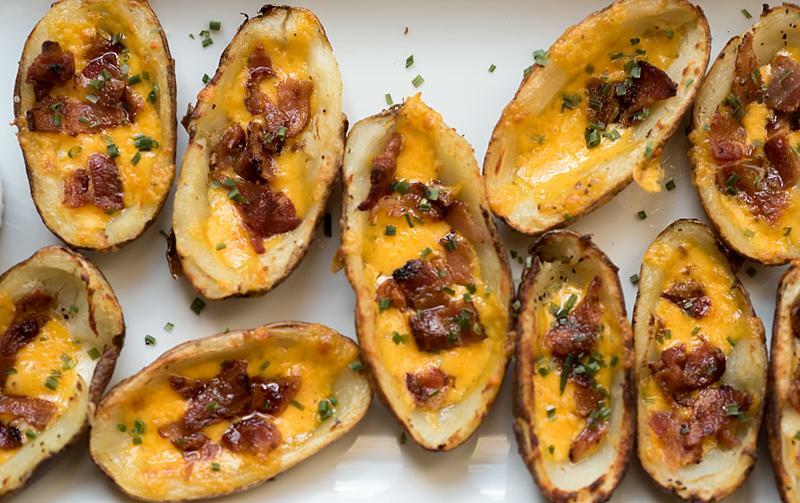 These potato skins are the perfect vehicle for all sorts of creative toppings. Bake till fork tender. About 50 minutes. 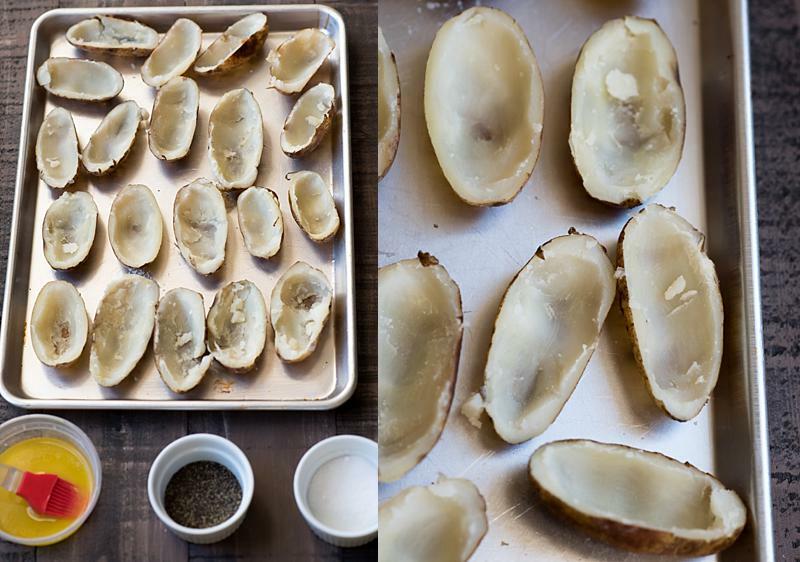 cut each potato in half and scoop out majority of the filling. Leave a little potato to keep the edges. Brush inside and outside with butter. Season with pepper. Place on sheet pan face down (skin side up) and cook in oven for 10 minutes. Turn the oven to broil. Flip the potatoes over and broil for 7 minutes. Place back under the broiler for 4-5 minutes or until toppings are warm and melty. Serve warm with dipping sauce! 1. Don’t over cook the potatoes! 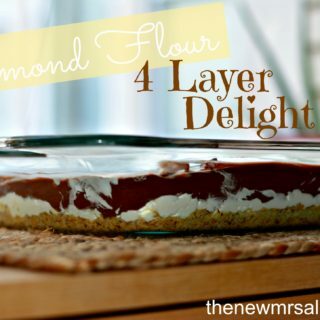 It will make it hard to scoop out the filling and keep the edges in tact. 2. Try making a spicy ketchup dipping sauce. Mix 1/2 C Ketchup with 1 tbsp of sriracha. 3. 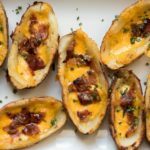 Use the scooped out potato and make my white cheddar mashed potatoes as an easy side for dinner. good choice! Can’t wait to hear about them.